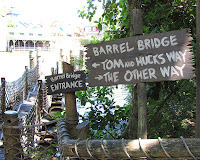 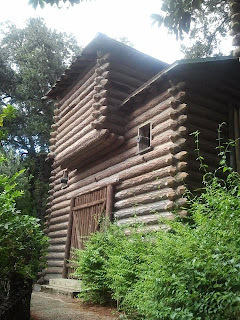 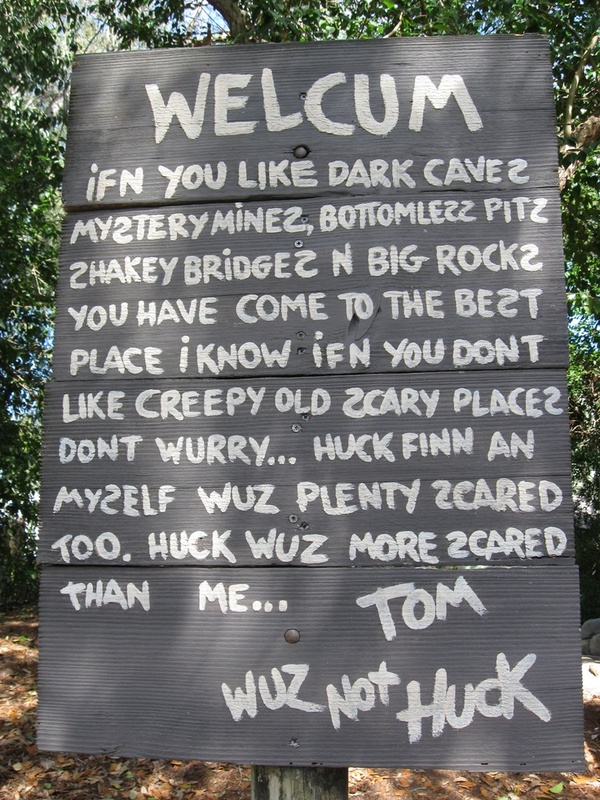 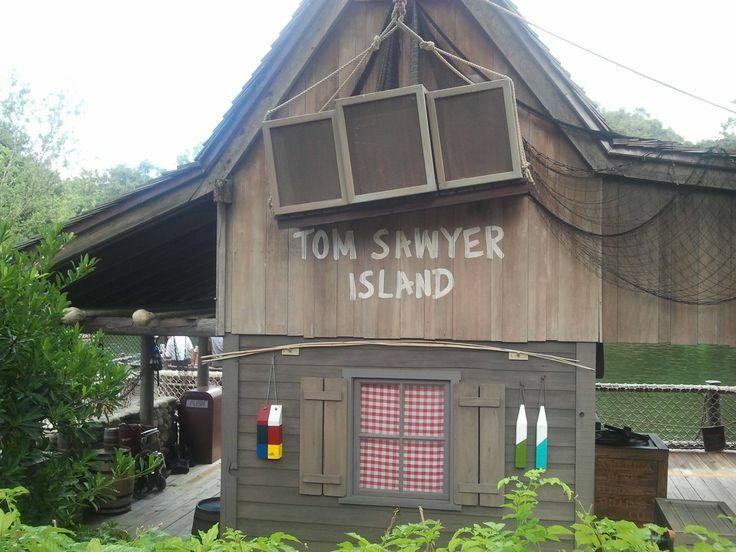 For a charming trip into the past, take a ride across the Rivers of America to Tom Sawyer Island! 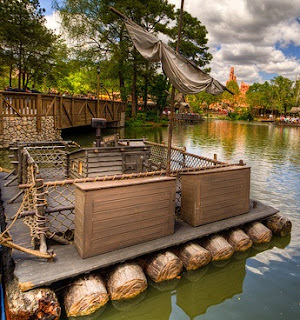 Board your raft (aptly named either Tom Sawyer, Injun Joe, or Becky Thatcher) from the dock in Frontierland for the short ride over! 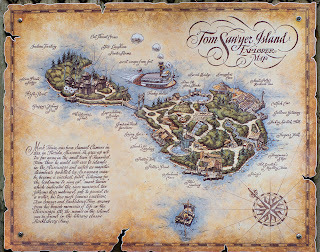 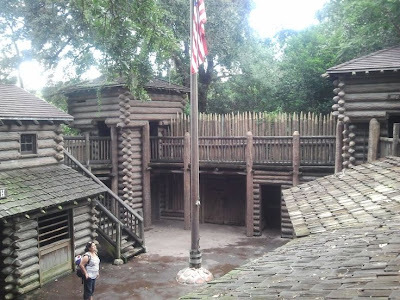 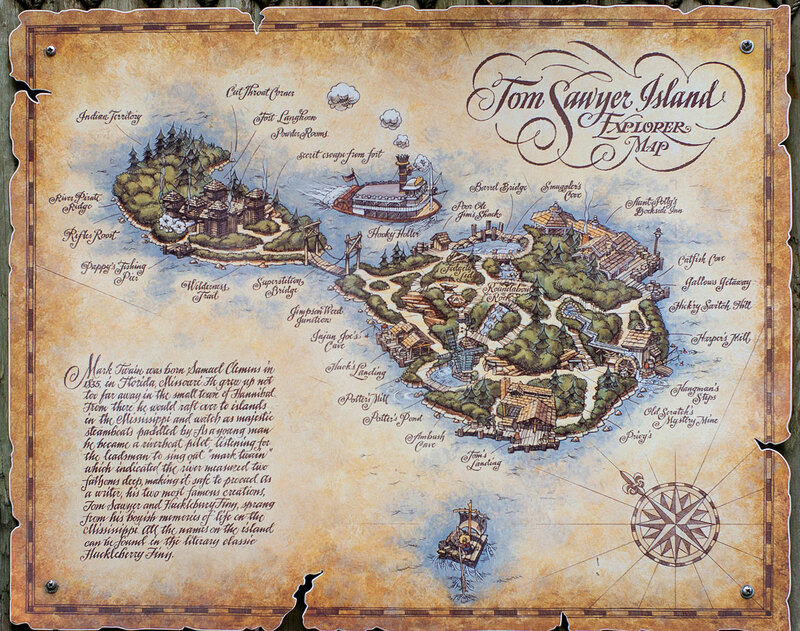 Tom Sawyer’s Island was completed before the Magic Kingdom opened in 1971, but didn't open to the public until two years later. 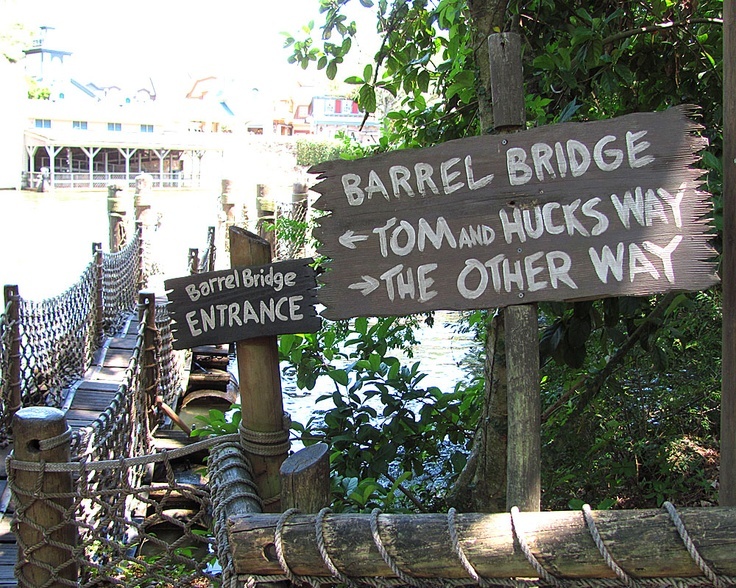 This walk-through attraction is open each day until dusk. 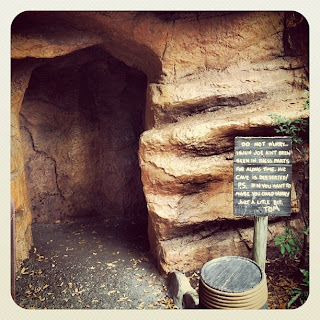 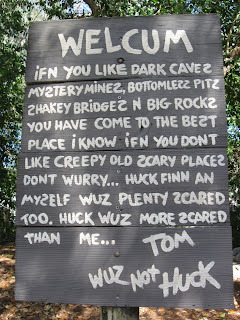 And the twisting, dark passageways of the caves are just the beginning! 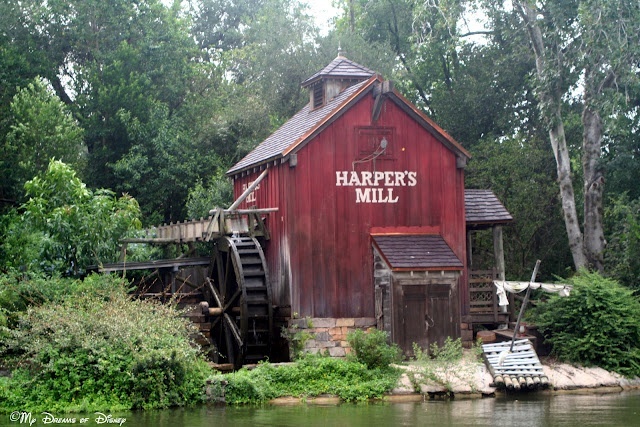 Poke into the mill, stumble your way across the barrel bridge, frolic around the playground, or just relax in a rocking chair in the shade. 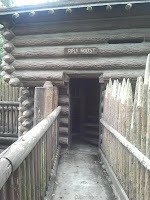 When you're ready for the second leg of your adventure, trot across the rope bridge to Fort Langhorn! Young and not-so-young alike will have a blast scurrying around from nook to cranny. 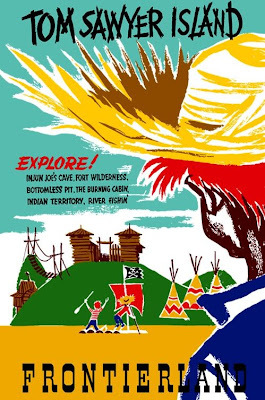 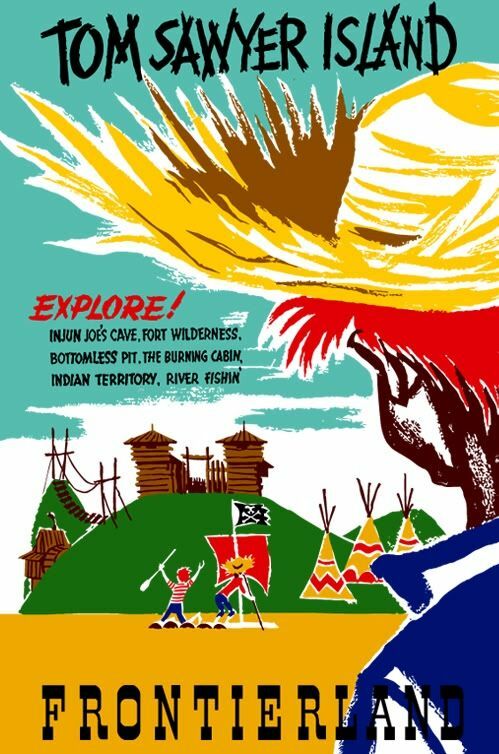 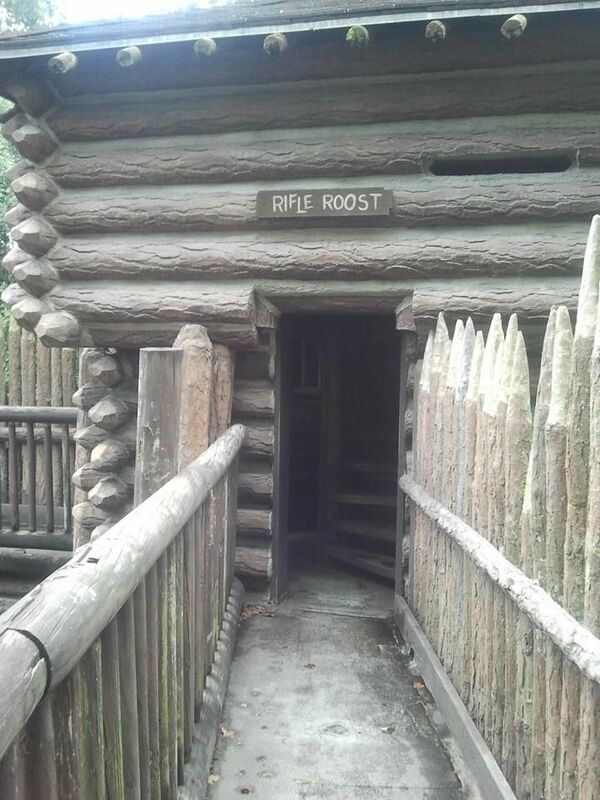 Hidden throughout Fort Langhorn, you'll find endless hidden gems: animatronic pioneers, air rifles, cannons, and more! Don't leave without discovering the escape tunnel! 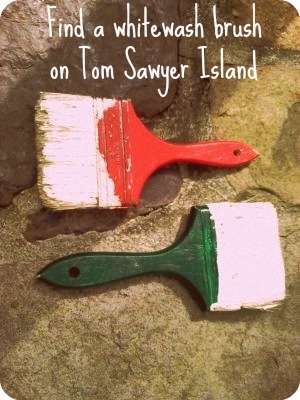 One last tip before your adventure... Get here early and try to find a paint brush hidden somewhere on the island. 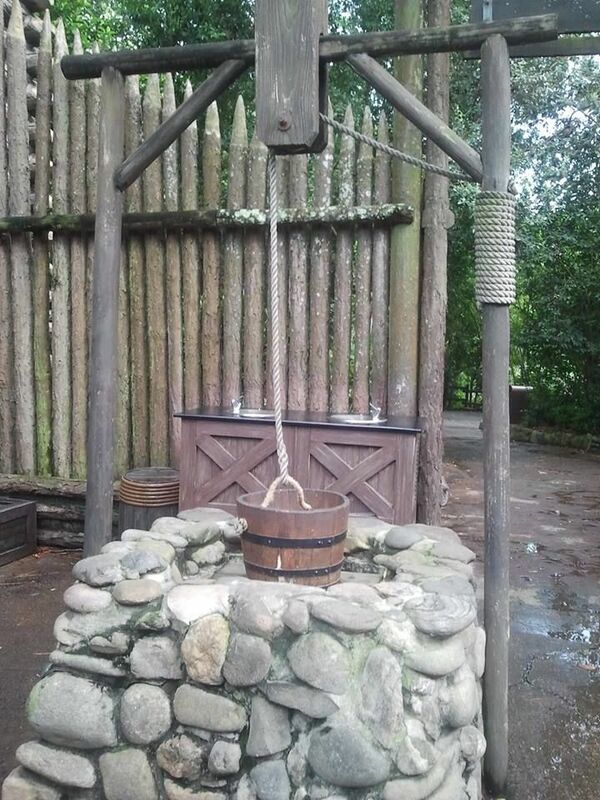 Turn it in to a Cast Member for a special prize!